British electronic music label. 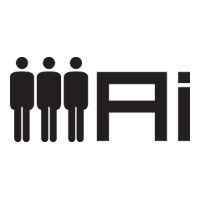 The 'Ai' initials stood for 'Area Info'. Closed in 2011 and reopened for special projects only in 2017, with the release of "Club Bangers" LP.